All you Wild Cards fans out there... and those of you who will be (we hope) soon... should head over to Tor.com and meet the newest ace in the WC universe. The Recycler hails from the slums of Rio, and we think you're going to like him as much as we do. The story is "Discards." 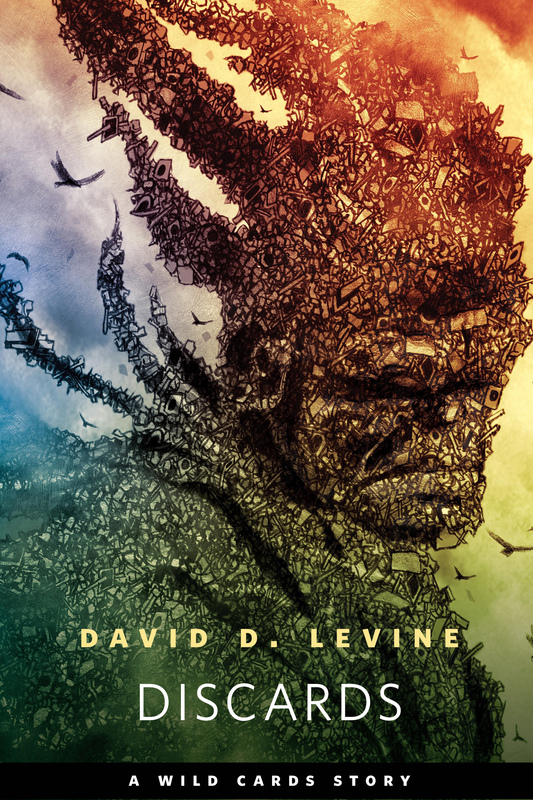 The Hugo-winning author is David D. Levine. (The art is by the one and only John Picacio).